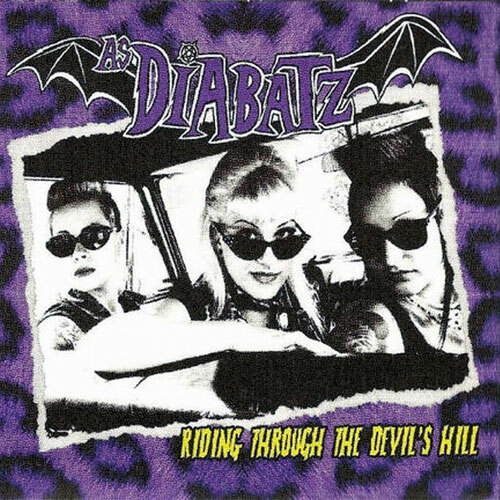 Some grumpy old bastards are so stuck in a glorified past they can’t see what’s so much better these days, for instance the fact more women are playing proper psychobilly, which was still quite a rare sight when As Diabatz went global with the debut album “Riding Through The Devil’s Hill” in 2009. 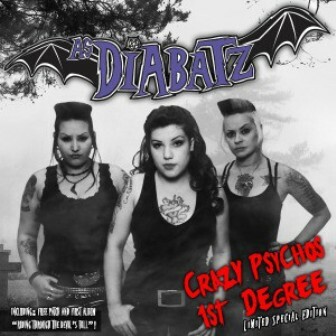 Three years later their EP “Crazy Psychos First Degree” showed As Diabatz had greater longevity than Dypsomaniaxe, who were the very first all-female psychobilly outfit. Although these rocking ladies started out in Brazil, only stand-up drummer Clau Sweet Zombie still lives there. Slapping bass mistress Killer Klaw moved to Belgium and singer/guitar player Baby Rebbel went to Germany, so getting out-of-sight songs together can be somewhat of a geobitch with an entire ocean between them. 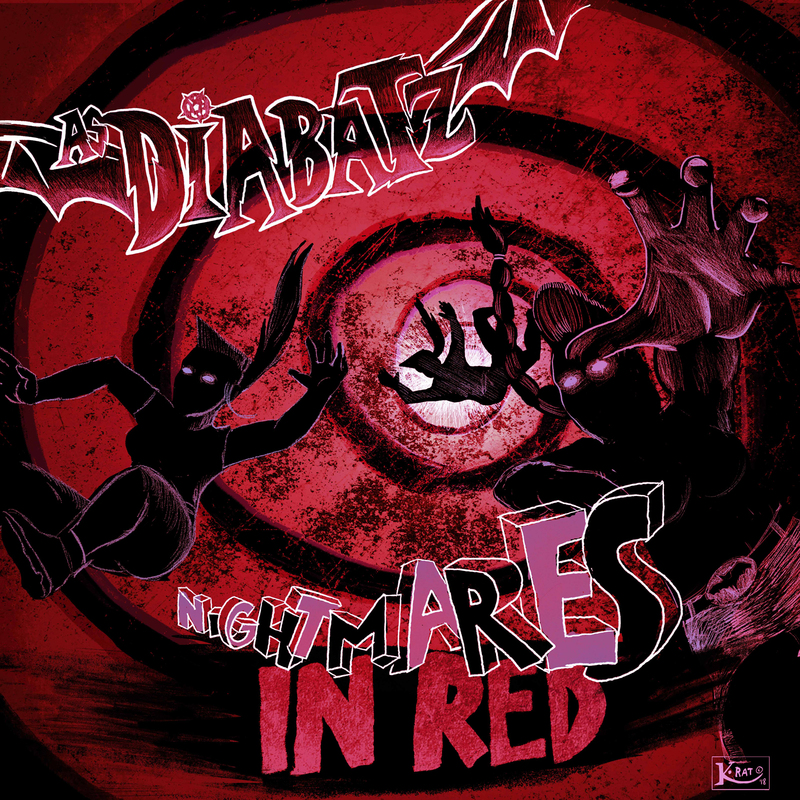 They pulled it off anyway, because “Nightmares In Red” is the best As Diabatz release by far. 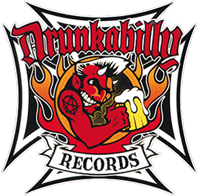 Catchy as hell with plenty of twang and an old school vibe for today. Icing on the cake is their billyfied mutation of a Ramones classic “Havana Affair”: Baby, baby make me loco, baby make me psycho!